An O-ring, also known as a packing or toric joint, is a mechanical gasket in the shape of a torus. It is a loop of elastomer with a disc-shaped cross-section designed to be seated in a groove. It is compressed during assembly between two or more parts causing the interface to seal. 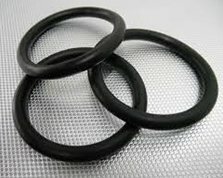 Rubber O-rings are the most commonly used O-rings. O-ring kits are also readily available if you have varied requirements. 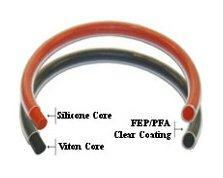 The O-ring may be used in static or dynamic applications where there is relative motion between the parts and O-ring. Dynamic examples include rotating pump shafts and hydraulic cylinder pistons. 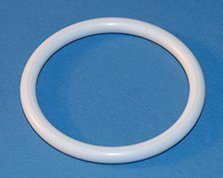 O-rings are one of the most common seals used in machine design because they are inexpensive, easy to make, reliable, and have simple mounting requirements. They can seal tens of megapascals (thousands of psi) of pressure. 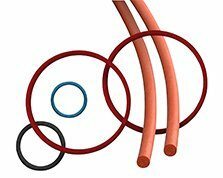 Most of our O-rings can be used in conjunction with our products like loaded Polyurethane or PTFE seals. 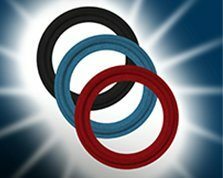 Molded in the U.S., large or small O-rings can be produced by us. 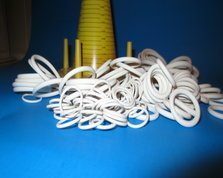 Standard as well as special or custom O-rings have very reasonable lead times. 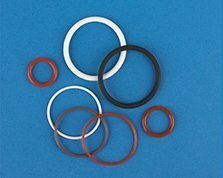 O-ring at SSP Manufacturing Inc.
To get more details about the customization process, please contact us by email at rrom@sspseals.com or call toll free at 888-238-SEAL (7325). 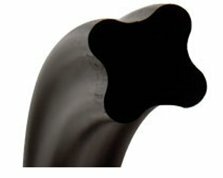 Solve you sealing problems with the RIGHT O-ring ?